The M18 Cordless LITHIUM-ION System's patented technologies and electronics, innovative motor design, and superior ergonomics provide the most efficient blend of power, weight and performance in the industry. 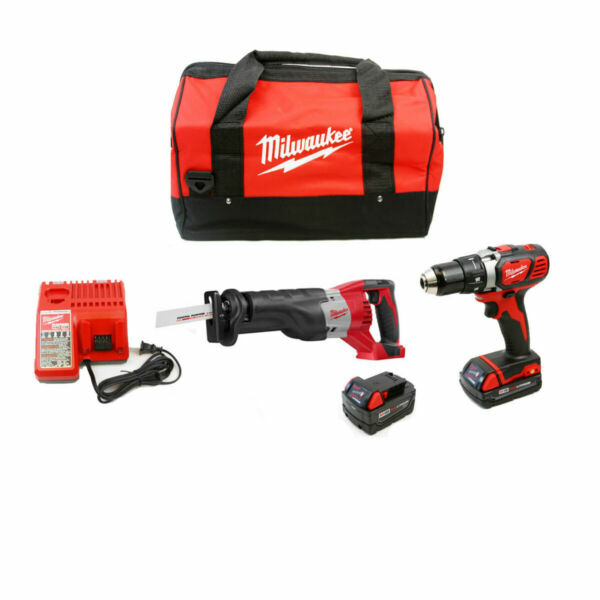 Powered by RED LITHIUM, the M18 cordless LITHIUM-ION system delivers more torque, more power, and longer run-time than the competition. If you have any questions please feel free to email us using eBay's "ask a seller a question" form.